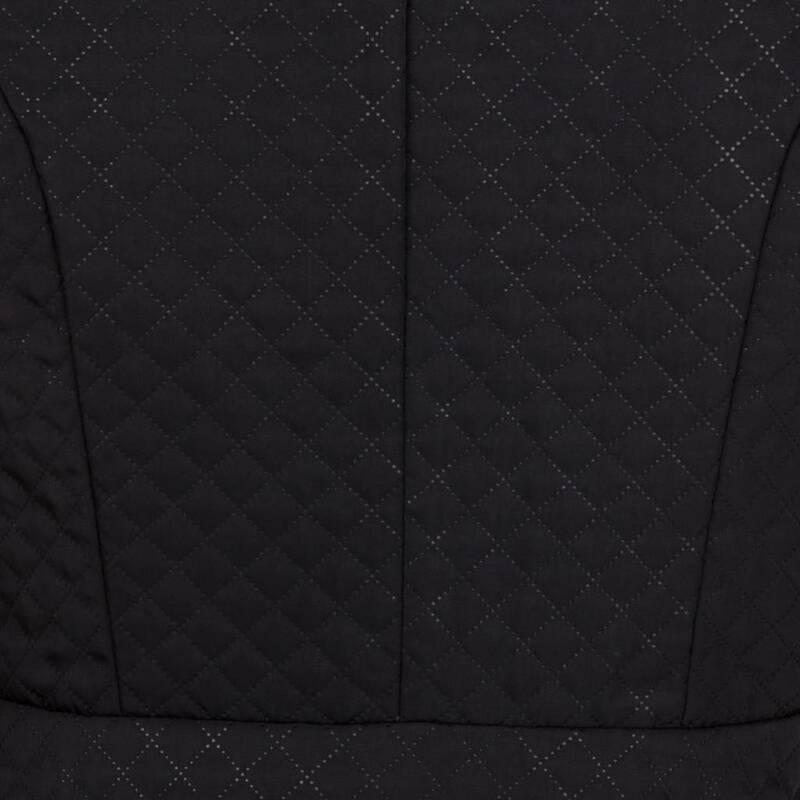 The fitted bodywarmer in Navy / black is the perfect bodywarmer to protect you against the cold autumn or winter weather. 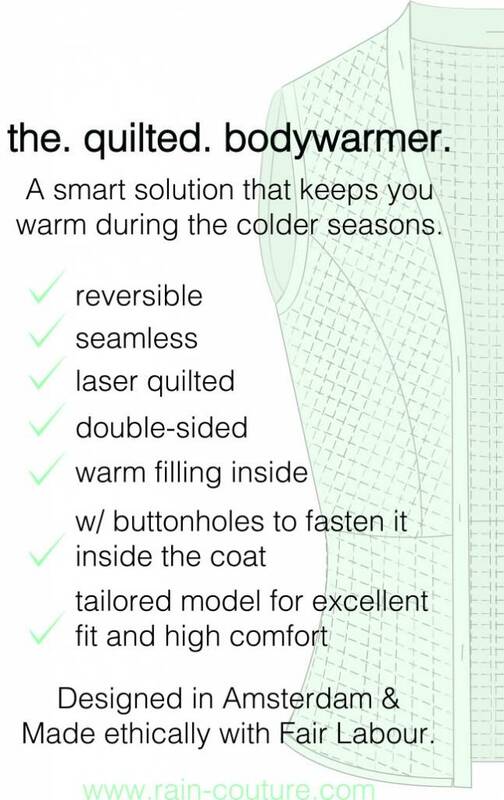 The body warmer has a warm filling on the inside that protects you from the cold weather from outside. 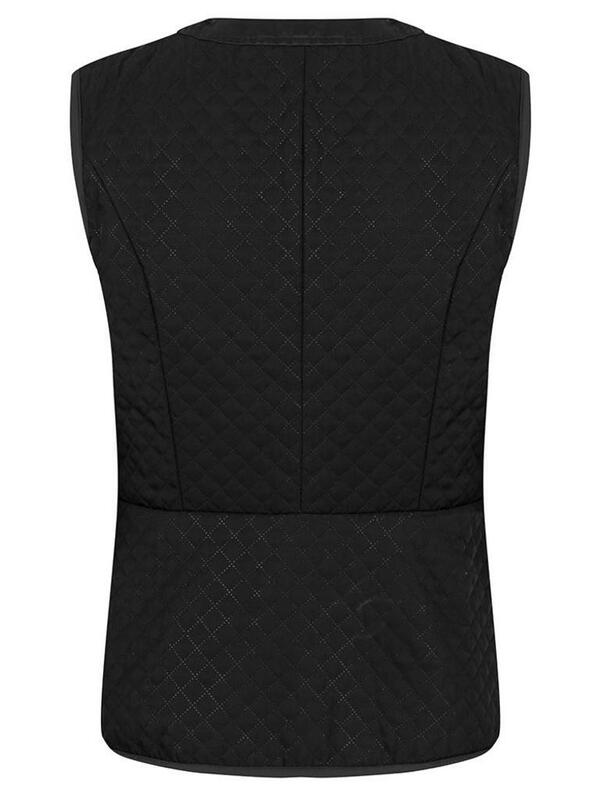 The bodywarmer can be easily attached in any Rain Couture style through the handy buttonholes. 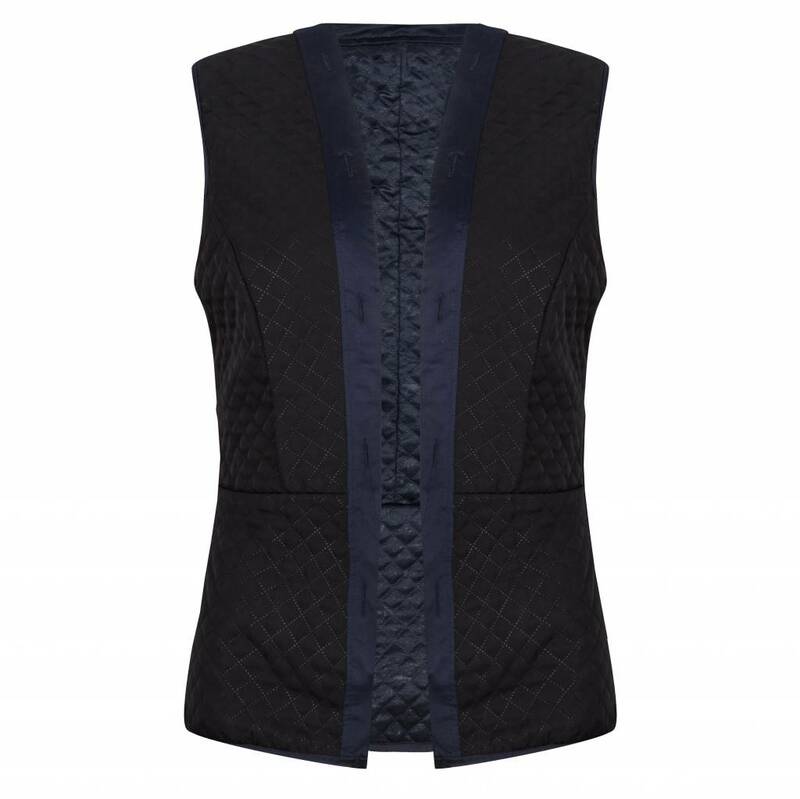 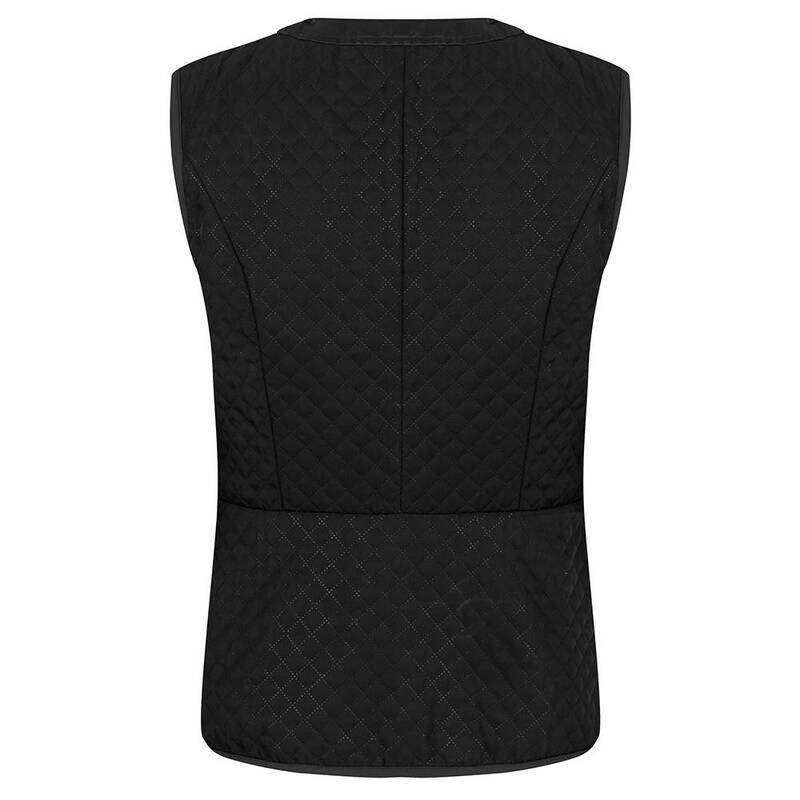 The body warmer is seamless and is also laser stitched. 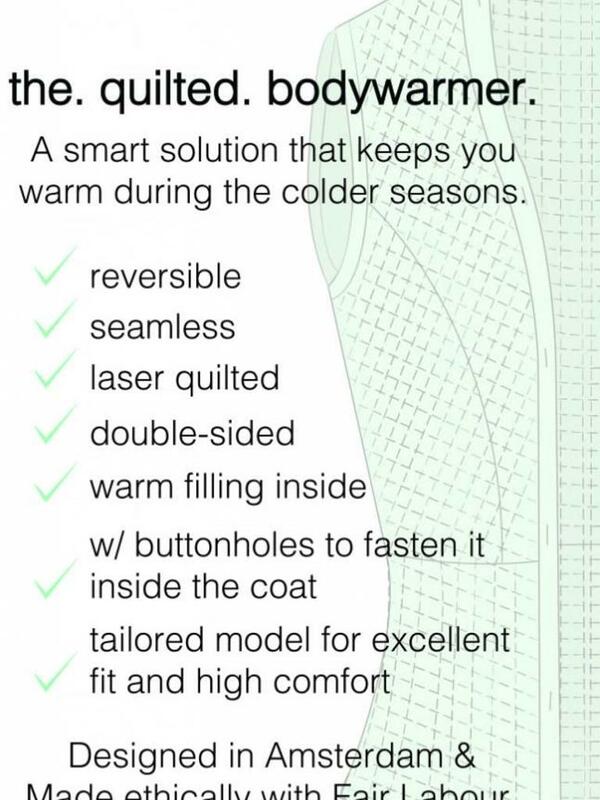 Buy a coat together with the bodywarmer and receive 20 euro discount! 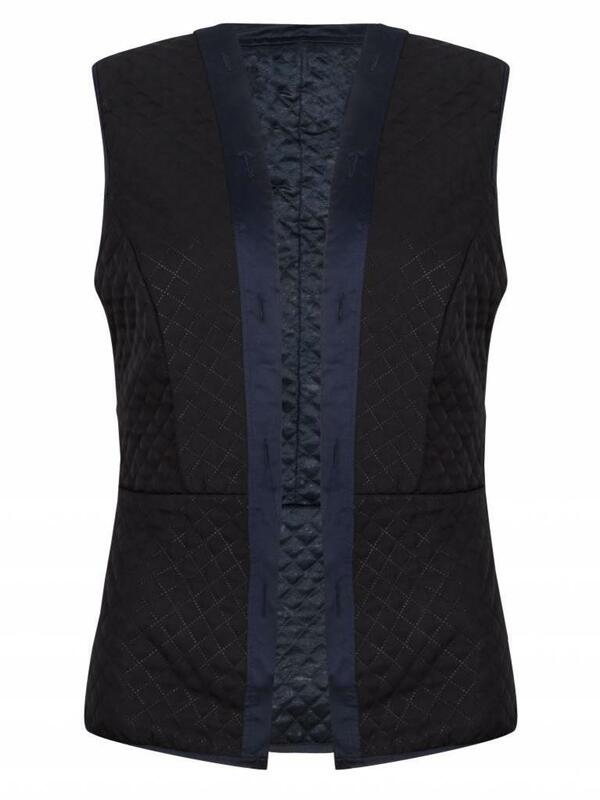 Got this vest together with their green rain parka for winter! ! 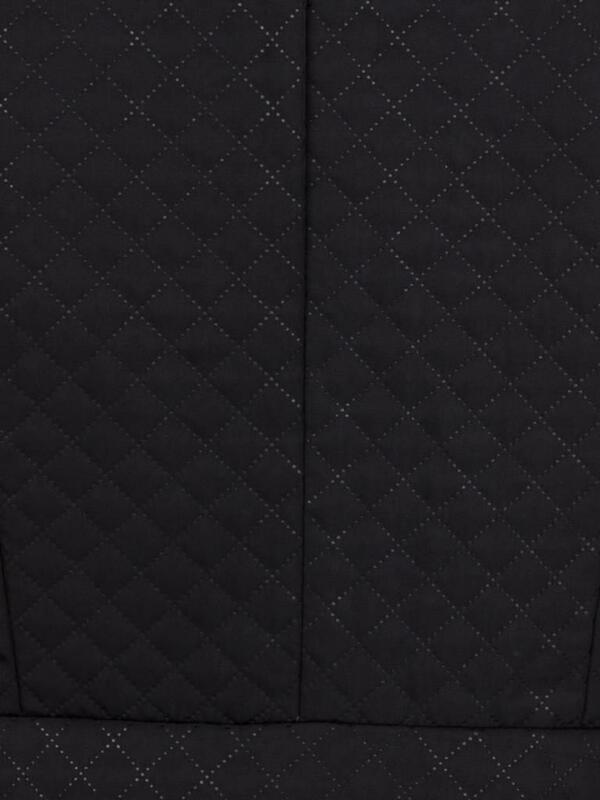 100% waterproof & warm even on my bike every single day!